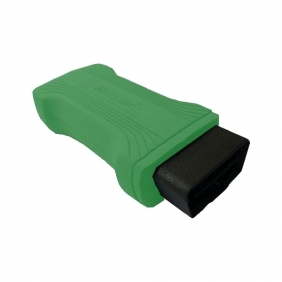 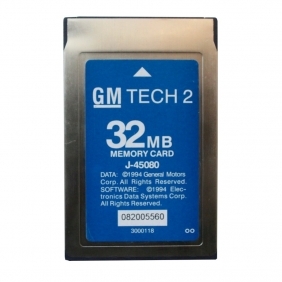 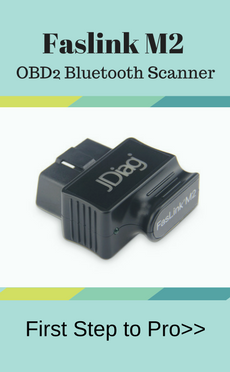 Description: Whosales 32MB CARD FOR GM TECH 2 (GM,OPEL,SAAB,ISUZU,Holden) drop ship 32MB CARD FOR GM TECH 2 (GM,OPEL,SAAB,ISUZU,Holden). 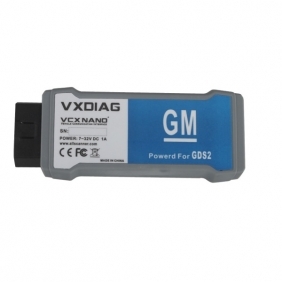 Description: Whosales V19 GM GDS2 software for GM mdi gds2 software HDD drop ship V19 GM GDS2 software for GM mdi gds2 software HDD. 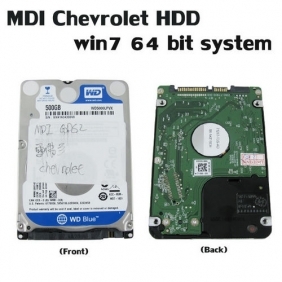 Description: Whosales GM MDI GDS2 Opel/Buick GM MDI GDS2 software Opel/Vauxhall HDD drop ship GM MDI GDS2 Opel/Buick GM MDI GDS2 software Opel/Vauxhall HDD. 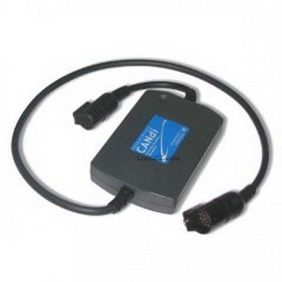 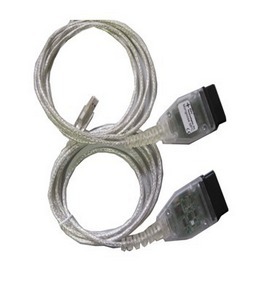 Description: Whosales CANDI Interface for GM TECH 2 drop ship CANDI Interface for GM TECH 2. 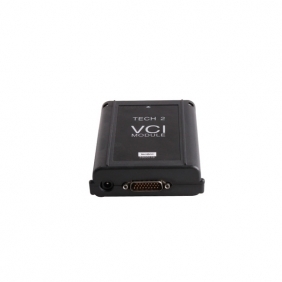 Description: Whosales GM Tech2 VCI Module drop ship GM Tech2 VCI Module. 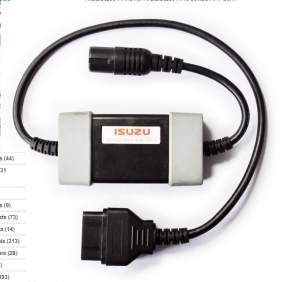 Description: Whosales ISUZU 24V Adaptor Type II for GM TECH 2 drop ship ISUZU 24V Adaptor Type II for GM TECH 2. 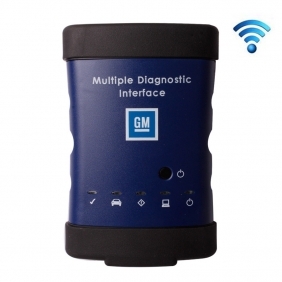 Description: Whosales GM MDI EVG7 Tablet PC installed GM MDI Global TIS MDI GDS2 drop ship GM MDI EVG7 Tablet PC installed GM MDI Global TIS MDI GDS2. 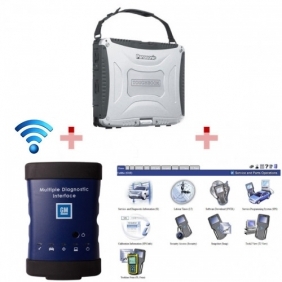 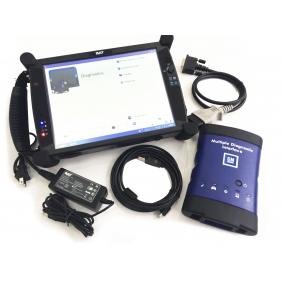 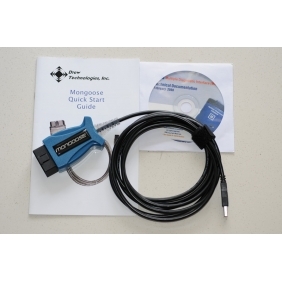 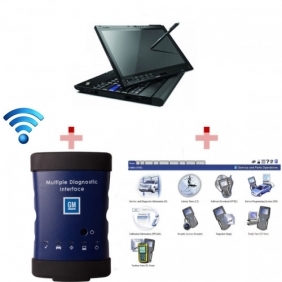 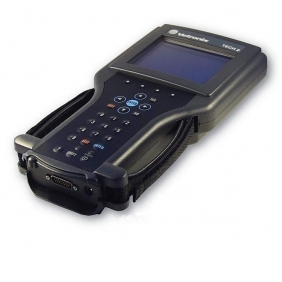 Description: Whosales GM Mongoose Pro Diagnosis and programming interface drop ship GM Mongoose Pro Diagnosis and programming interface. 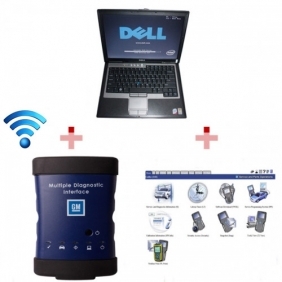 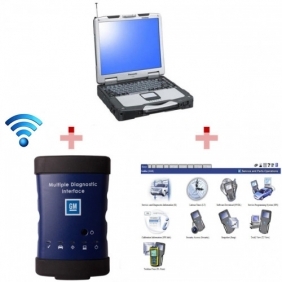 Description: Whosales Mangoose GM diagnostics and reprogramming interface drop ship Mangoose GM diagnostics and reprogramming interface. 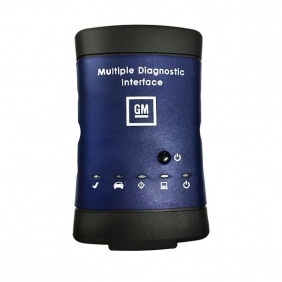 Description: Whosales New Super GM Mini MDI drop ship New Super GM Mini MDI. 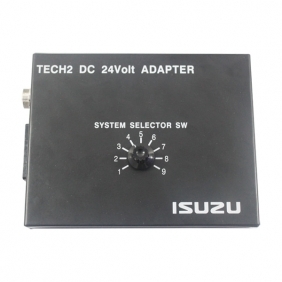 Description: Whosales TECH2 DC 24Volt ISUZU Adapter drop ship TECH2 DC 24Volt ISUZU Adapter.